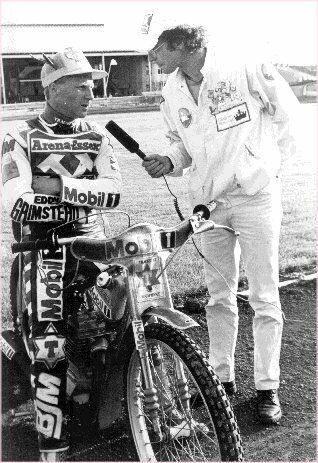 Geoff Interviews Arena Essex Star Martin Goodwin. SPECIAL OFFER! The WHOLE SEASON available on 10 tapes for just �0!